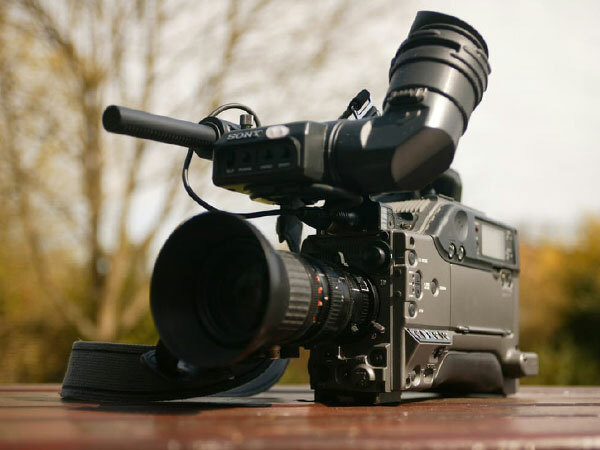 Whether you have a serious business like a real estate company or a more fun one like a candy store, you need a corporate video development that would speak volumes about who you are as a business. 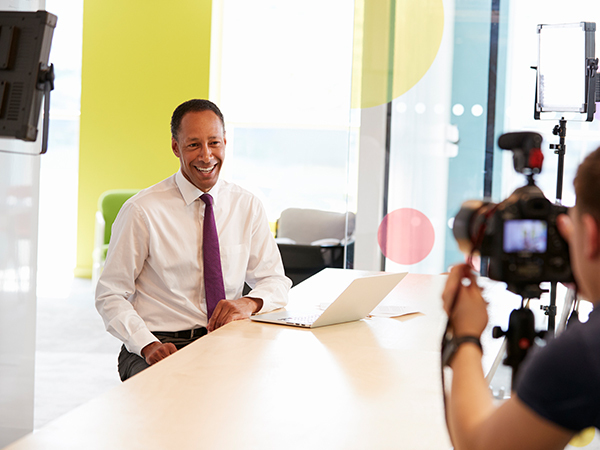 It’s not merely to introduce your company to your target customers, a video also aims to enhance your brand and your image, making extra careful to show that you mean serious business. BrightSky Video Production has been making corporate videos for many years. The company believes that such videos would help a business keep in touch with its clients, as well as inform them about what the company is all about and the new products or services it is offering. 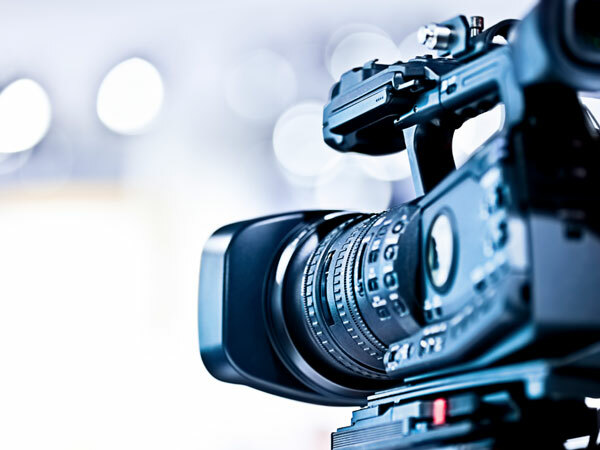 The importance of a corporate video for one’s business cannot be emphasized enough. 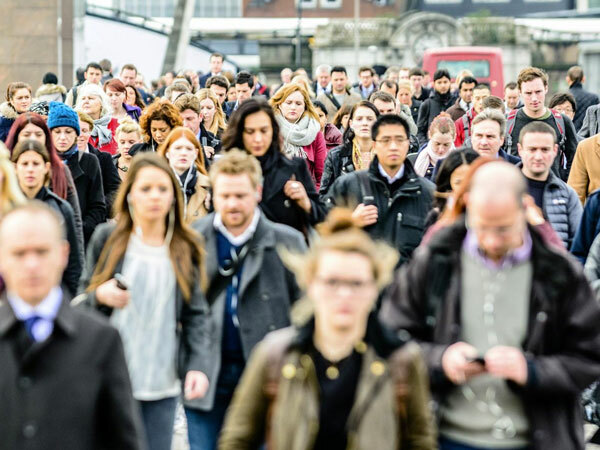 Not only is this an exciting way to promote your company, but it’s also a way to show them your business can manage to keep up with the changing times. But how do you make sure your corporate video will tell the real story about your company? 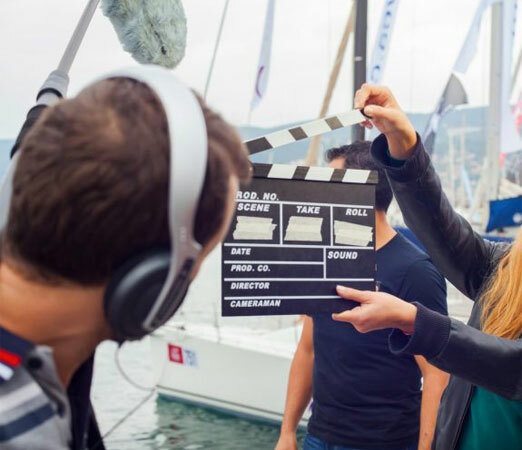 After closing negotiations and finalizing your contract, your next meeting with the video producer should center around your business–what it is, what it offers, what is its social responsibility track, who is your target consumers, etc. You have to clear the air about your goals in your corporate video. It is important that your videographer understands what you want your corporate video to be like. You may even suggest the kinds of shots you want, though listening to expert’s advices is also highly commendable. A video can be more attractive if it has the perfect backdrop to it. Find the right location where you can shoot your corporate video. You may also opt to show in the video your office, and give your clients a glimpse of how your staff works. That being said, search for the right endorser or a testimonial from a previous customer. If your business has somehow kept good feedback from your clients, you’ll surely find the perfect person fit to give your company a testimonial. Maybe you already had a famous or someone influential in your community or industry as client? He/She might be willing to endorse your company. Include his/her bit in the corporate video. Remember that your corporate video should be straightforward and honest. It should not mislead your customers and should always present the best your company can offer.